Otherwise known as Los Cabos, Cabo San Lucas or San Jose del Cabo. 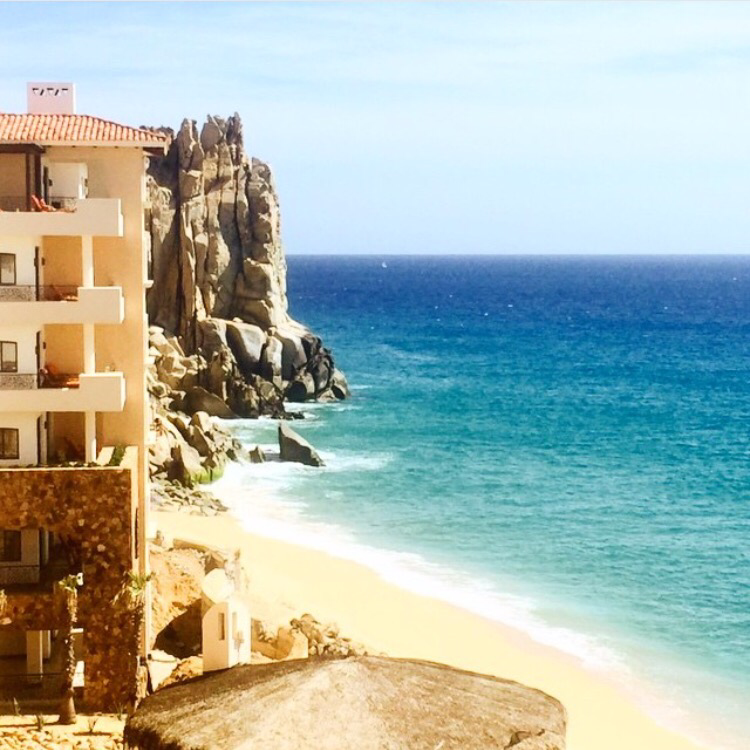 At the tip of Baja California Sur you will find the dual destination of Los Cabos. Part of the fun comes with exploring the region’s two dramatically distinct personas. Tranquil San Jose del Cabo retains the look and vibe of an authentic Mexican town. Cobblestone streets, intimate restaurants and boutiques radiate from the central main square and mission church. Cabo San Lucas, on the other end of the highway (called the Corridor), is more lively with active restaurants, bars and Luxury Avenue Mall centered around the marina. San Jose del Cabo to the east, with its quaint main plaza and narrow winding streets is the place to slow your pace while strolling among the colorful colonial buildings and browsing small art galleries and boutiques. Grab a refreshing Hibiscus flavored popsicle or sip a frosty margarita at one of the alfresco restaurants while embracing an atmosphere that manages to be both laid-back and sophisticated Mexican.